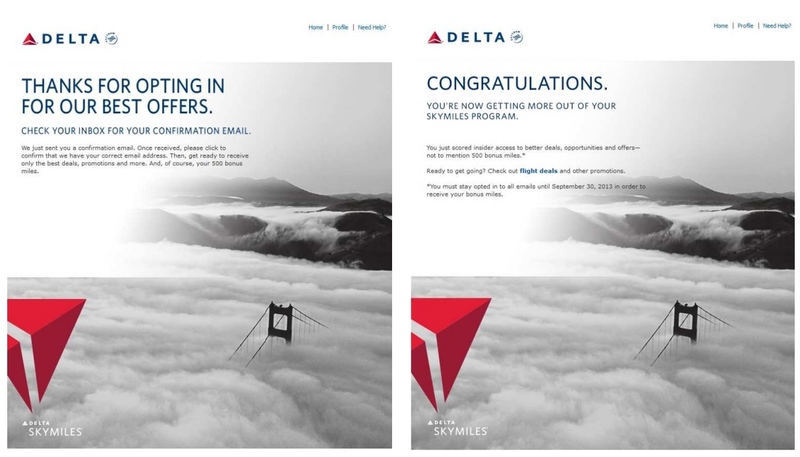 If you are willing to let Delta SPAM you until the end of September, you can possibly get 500 Skymiles (or get a rock). Shockingly BOTH Lisa & I were able to sign up for this targeted offer so it may be worth a shot to see if you can get it too. The next thing on my radar is that the current IHG Point Breaks list will be over soon and they tend to release the new one about 1-2 weeks before the old ones is over. So, if you want any of the old or are looking for new – keep checking BoardingArea.com as many blogs will cover it when the new list breaks. With a HT to reader Levi (txs btw) Delta & GoGo has a sale going on for just one more day so if you want some of these get them fast as the offer ends on August 17th. ← Houston-Alaksa (IAH-ANC) $135 ONE-WAY 2.9CPM 4600+MQM Delta Mileage Run! 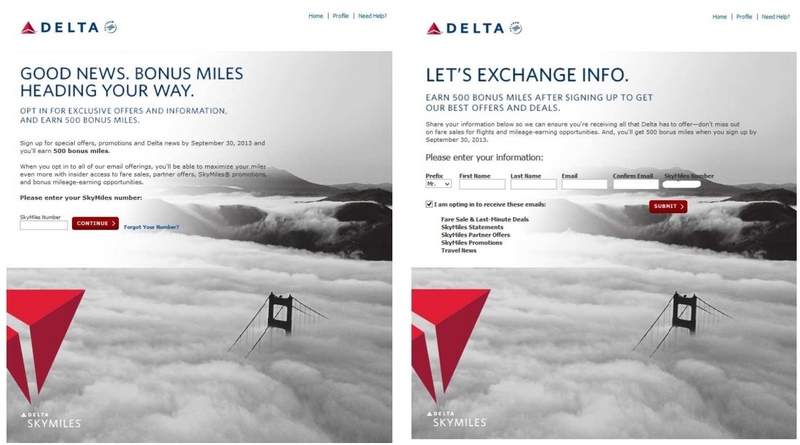 Wow, what can I do with 500 Skymiles? Get a glass without the tap water? Or maybe the tap water without the glass? Rock, wife – rock, son – rock!! I am not eligible either. I will also pass on the rock. Rene, can you help me understand? 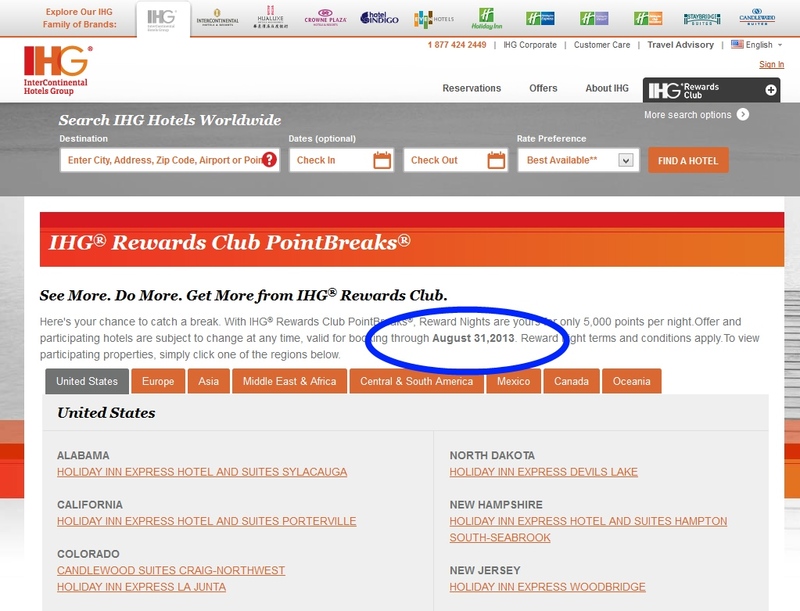 If I get the SPG card and get the 30,000 points, does that go into the same Membership Rewards points that I’m getting with my (non-Delta) Amex Business Gold Rewards Card or is it a different type of points? If different, can they be combined? Thanks. 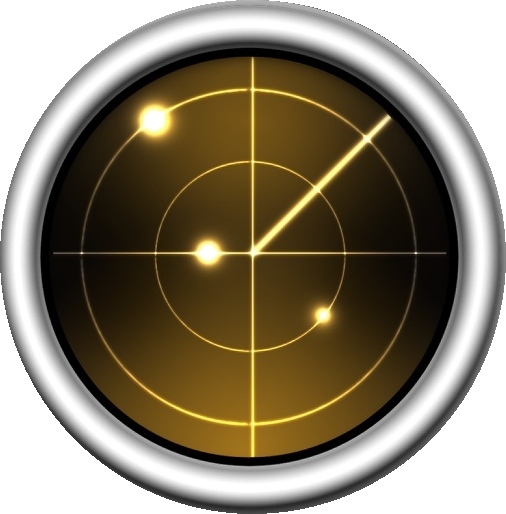 @JohnHace – VERY different programs. SPG is their own. 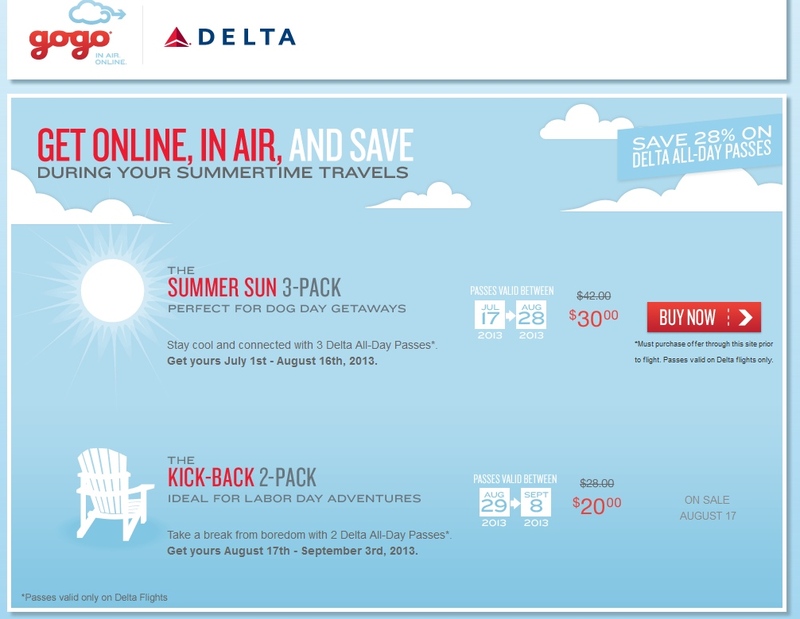 They can be sent many places like Delta and they give you bonus points when you send 20k at a time. Membership Rewards is run by AMEX and also can be sent to Delta 1:1 unless they have a bonus then you can get more. So, you could combine them but not until they were sent some place like Delta – Clear?